I’m proud to announce that WIM (Woman International Master) Janelle Mae Frayna achieved the third and last result to become the first Woman Grandmaster from the Philippines. 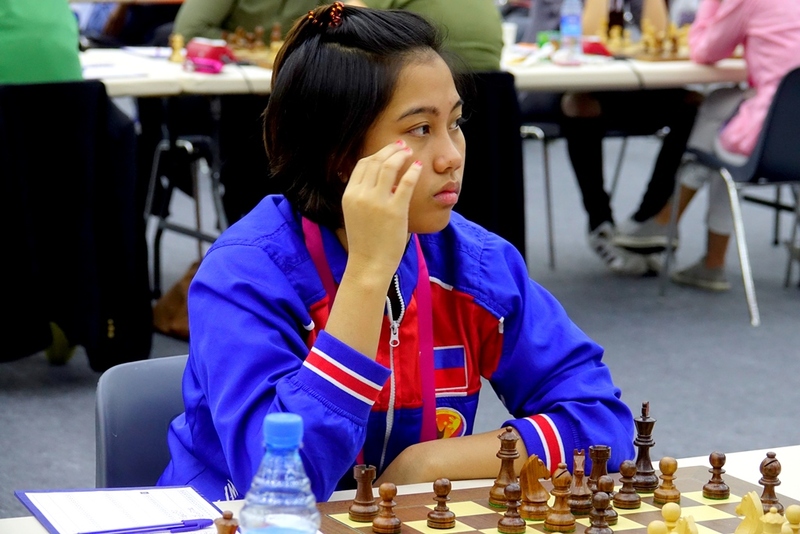 20-year-old Janelle Mae Frayna in Baku 2016 Chess Olympiad. Photo credit: Baku Chess Olympiad. 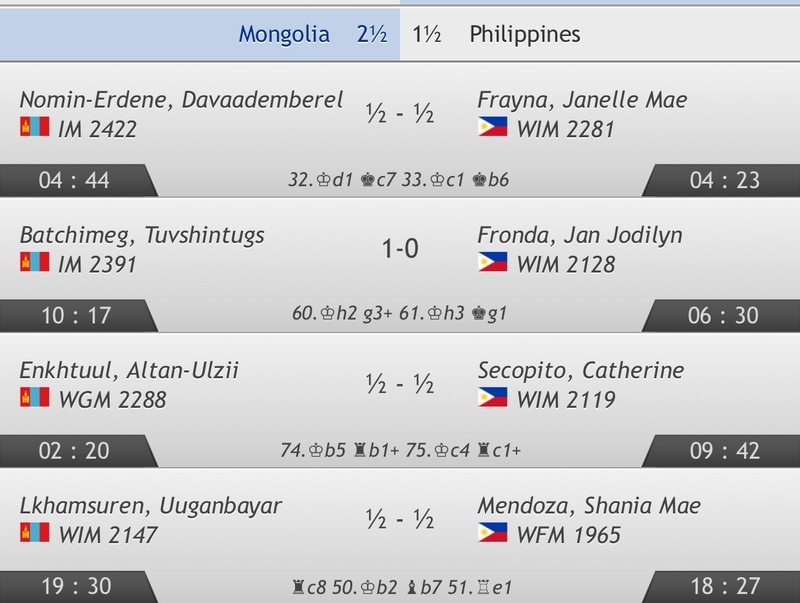 Frayna achieved her third and final WGM norm in her drawn game in Round 9 of Baku Chess Olympiad against IM Daavademberel Nomin-Erdene of Mongolia.